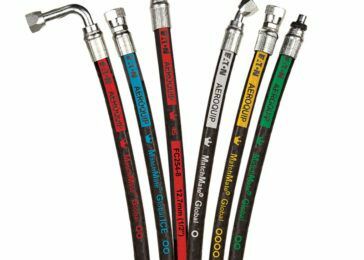 Pacific Hydraulics can supply or source a wide range of hydraulic hoses, fittings, couplings and hose assembly equipment to meet or exceed your requirements for durability, longevity and budget. For a prompt solution to your hydraulic hose requirements, call 1800 786 511 to speak to your closest available service technician today. Our mobile service technicians can often come to you and get the job done fast, helping get you back up and running.